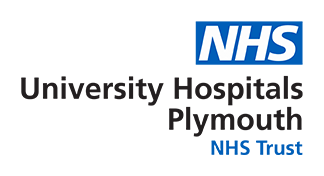 Gynaecology, Fertility and Sexual Health services at Plymouth Hospitals NHS Trust encompass Meavy Ward, Ocean Suite, Gynaecology Outpatient Department and Your Sexual Health in Plymouth (YourShip). We provide specialised gynaecology, fertility and sexual health care for the population of Plymouth and surrounding area, working as a cohesive multidisciplinary team to ensure we deliver a seamless service. The nursing teams are overseen by Matron Cath Williams and each area is led by the Senior Sister/Charge Nurse (except Colposcopy which is Nurse Consultant led). We are a dedicated, friendly and welcoming team who strongly believe in caring for patients, their loved ones and their colleagues. We constantly review how we work to improve and develop services for patients and are always looking for ways to ensure working within this speciality is interesting, challenging and enjoyable.